BRM Risk Management is the largest self-insurer auditor in Australia. 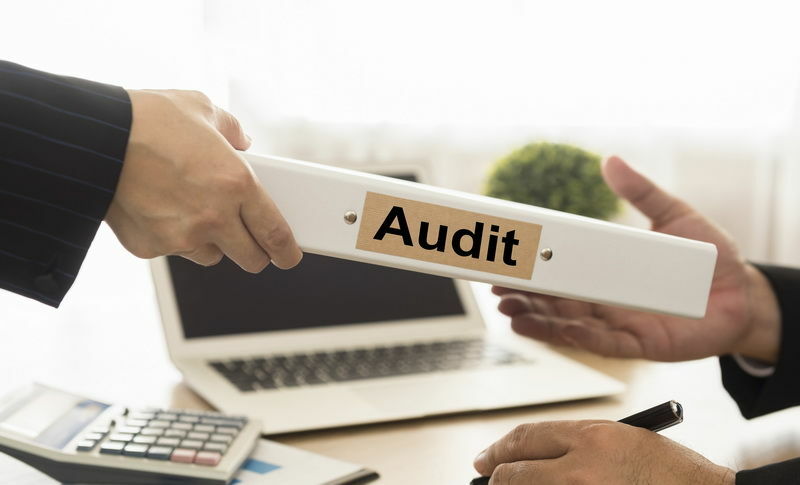 Our audit services include workers compensation claim and rehabilitation audits as well as audits under the National Audit Tool for health and safety. BRM employs the services of qualified, technically proficient and experienced individuals. Our team prides itself on its quality outcomes and ability to communicate those outcomes effectively to all levels. BRM conduct workers' compensation, rehabilitation and occupational health and safety audits for self-insured clients in all states of Australia including audits under the national Comcare scheme.The BRM team is committed to assisting our clients in acheiving continuous improvement in the management of rehabilitation of injured workers, workers' compensation claims management and occupational health and safety. 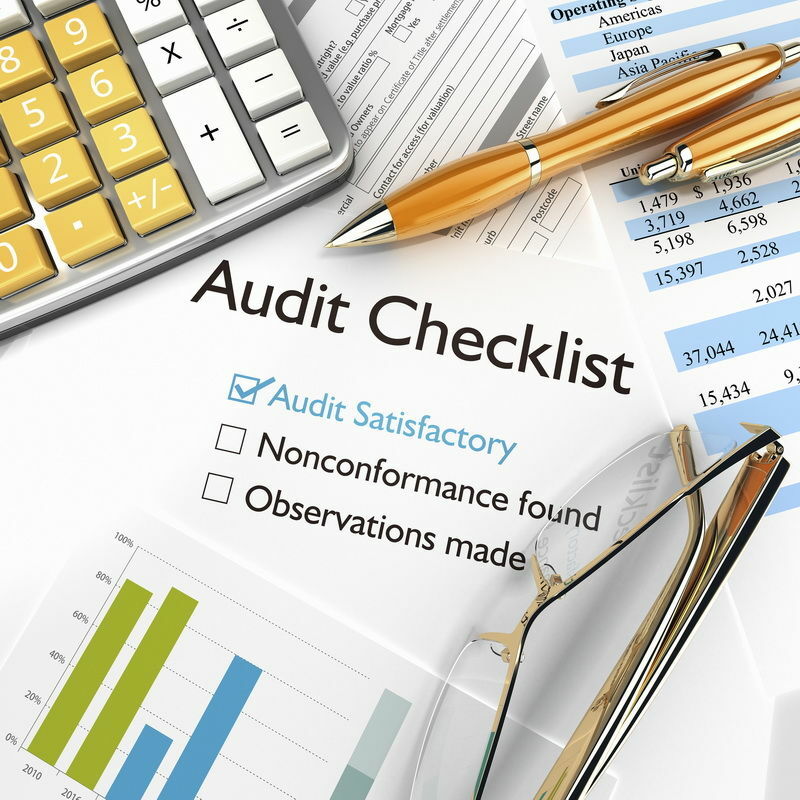 Audits against particular organisational needs or requirements. 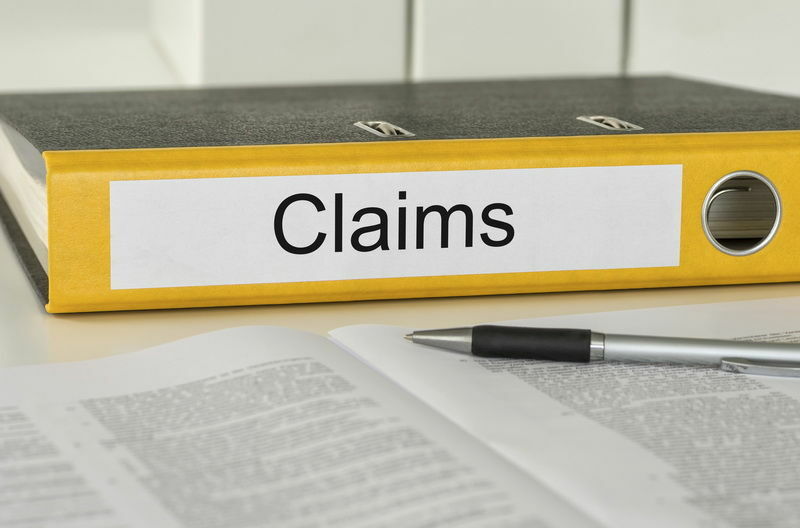 We know the self-insurance business, and have a team of experienced professional auditors. 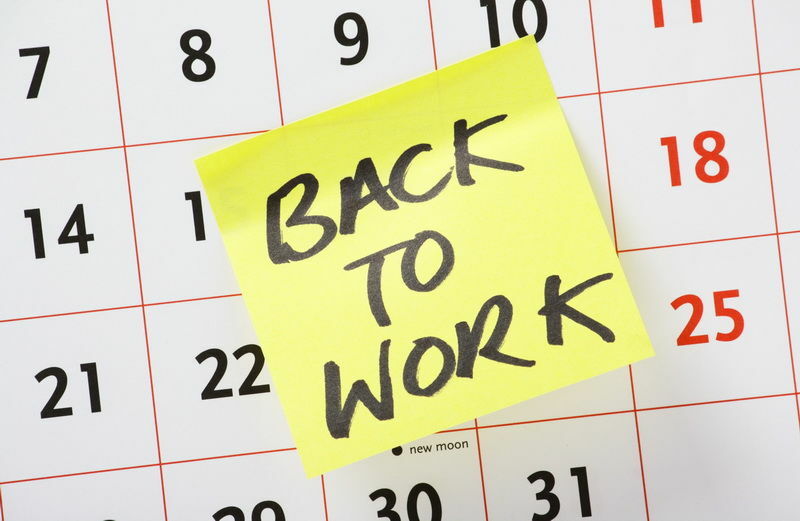 Additionally, BRM assist many other (not self-insured) large employers in Australia by providing workers' compensation audits, rehabilitation management system audits, health and safety audits, gap analysis and health-check programs. BRM provide our clients with more than just meeting regulatory and legislative requirements. We provide independence, as well as the experience from our exposure to numerous organisations resulting in continuous improvement of processes and outcomes. As valued clients, we work very closely with you identifying opportunities for continuous improvement leading to cost savings, reduced incidents and injuries, and ultimately reduced costs and liabilities.